Putnam’s RilSlix™ coated wire and mandrels are said to offer excellent durability and adhesion, enabling wires and mandrels to be used repeatedly without flaking. Photo courtesy of Putnam Plastics. DAYVILLE, Conn.—Putnam Plastics Corporation, a specialist in advanced extrusion for minimally invasive medical devices, recently expanded its product portfolio to include RilSlix™ coated mandrels and wires, the company said in a press release. 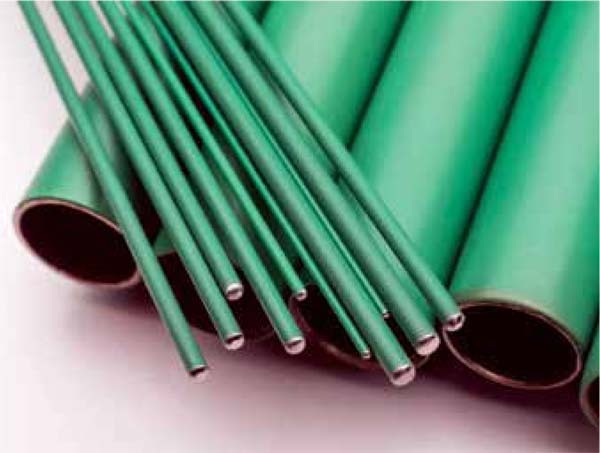 Incorporating a unique surface chemistry that is optimized for use as a processing aid in catheter manufacturing, the new products employ a range of fluoropolymer coatings, including the proprietary RilSlix™ coating. All coatings are compatible with discrete, tapered, and continuous wire. The RilSlix compounds have been designed with PFOA-free, REACH-compliant materials and are reported to exhibit up to five times stronger adhesion of the coating to the mandrel than industry standards. The RilSlix technology is said to offer excellent durability, enabling wires and mandrels to be used repeatedly without flaking. The combination of performance, wear resistance, and longevity makes RilSlix coated mandrels a cost-effective option, superior to standard fluoropolymer coated wires and mandrels, the company said. Discrete mandrel and continuous wire coating are compatible with a variety of metals, including stainless steel, silver plated copper, and Nitinol in diameters ranging from 0.010 inch to over 0.500 inch (0.254mm to 12.7mm). Putnam said that it can also accommodate discrete lengths up to 13 feet (4m). 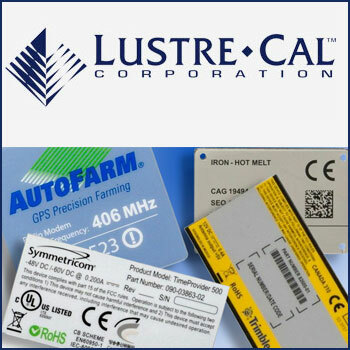 Putnam Plastics (www.putnamplastics.com) said that its engineers can assist in material selection and optimization, ensuring that the polymer coating is best suited to meet specific product performance requirements. Samples are available in formats that allow customers to evaluate bond strength, frictional properties, and durability. The company also offers in-house testing for all adhesion and coating processes.